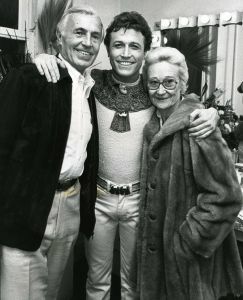 1982- Opening night on Broadway of Joseph and the Amazing Technicolor Dreamcoat in his dressing room with parents. 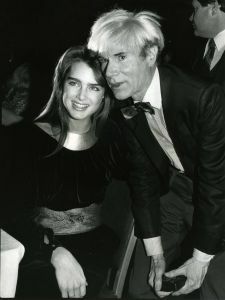 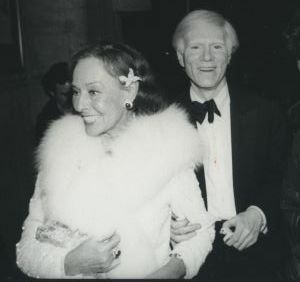 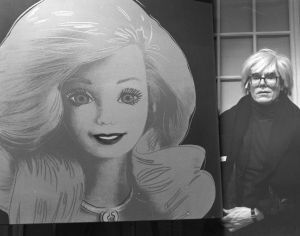 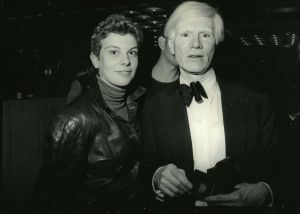 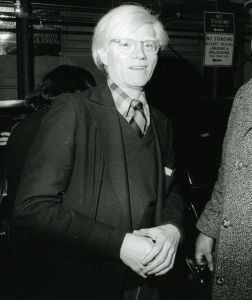 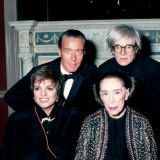 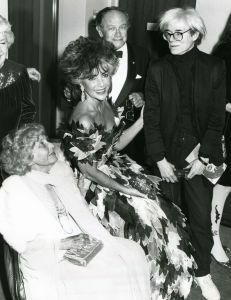 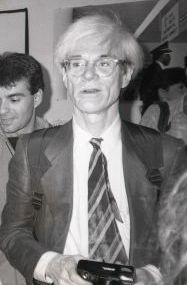 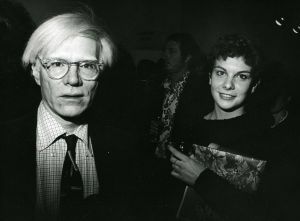 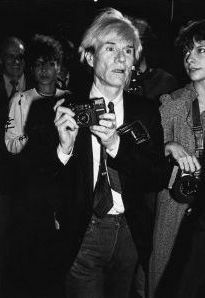 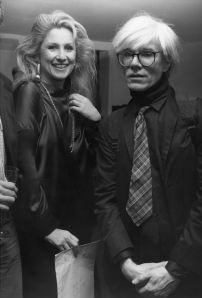 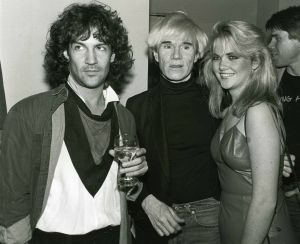 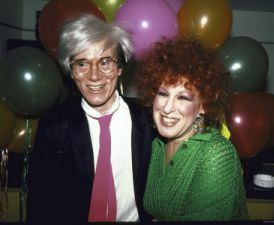 1982 Studio 54 with New York photographer, Ann Clifford. 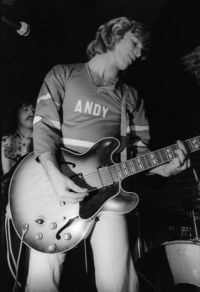 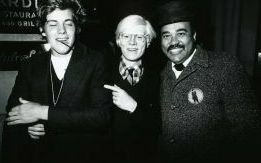 1981- Studio 54 re-opens w/ Steve Rubell as defacto owner..
Party for the Boomtown Rats at 1/5th restaurant in lower Manhattan after the Rats concert at The Academy of Music. 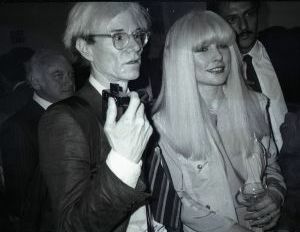 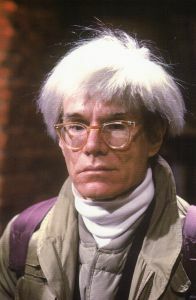 Nico, a onetime member of the legendary Velvet Underground sat with Warhol, The Velvet's founder, and producer. 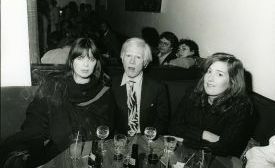 Also at the table, Katherine Guiness.